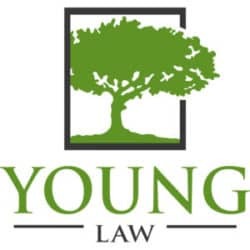 We have received phone calls from many random callers around the country who are receiving an envelope from the “Young Law Firm” supposedly in Port Royal, Virginia. Inside these envelopes is a check. If you have received a suspicious check, we strongly suggest that you contact your local FBI field office. In addition, you may file a complaint with the US Postal Inspector at (877) 876-2455 x4. We have notified the FBI and the Virginia State Bar of this check scheme. You should be highly suspect of any checks you receive in the mail from unknown parties! March 06, 2019 Ryan C. Young, Esq.